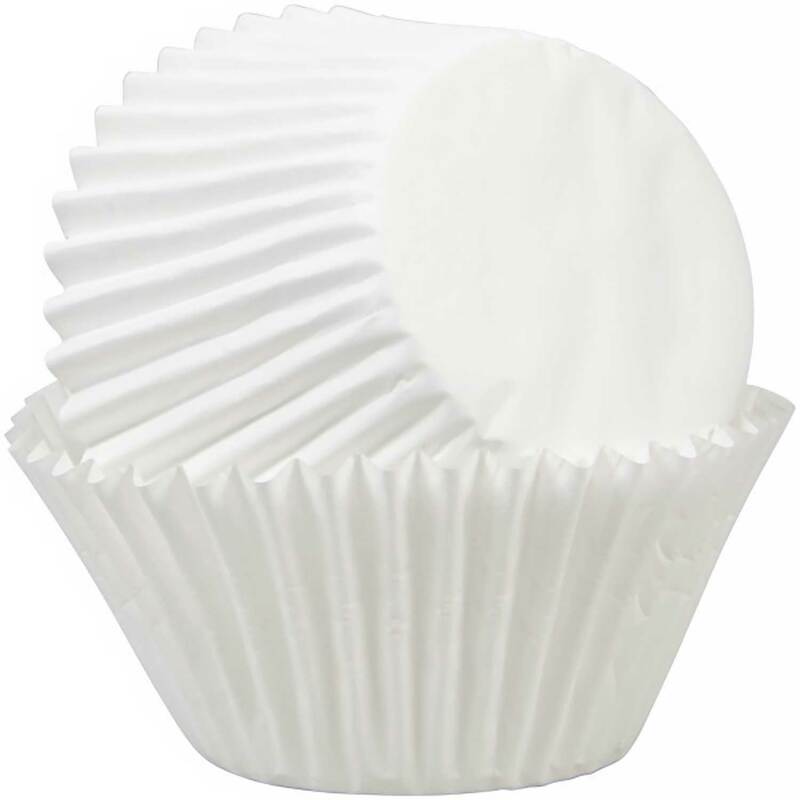 Brand: Wilton 2105-1820 Units: 1 Dimensions: 9½" wide x 14½" long x 1¾" deep Six cups, each measures 4 x 2" deep. Aluminum. May use #85-70135 or 415-427 baking cups with this pan. Six cups, each measures 4 x 2" deep. Aluminum. 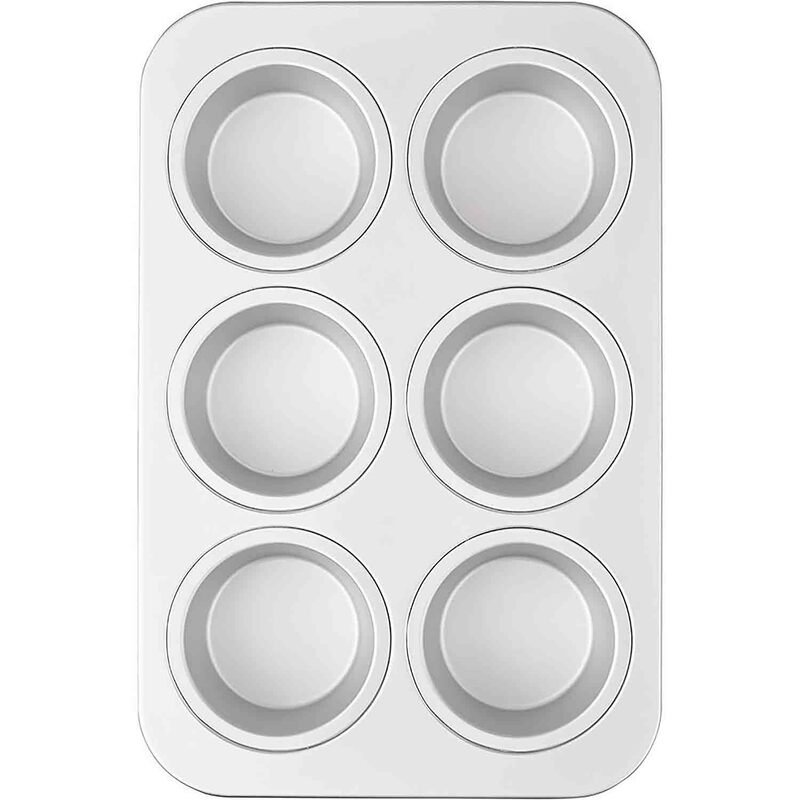 May use #85-70135 or 415-427 baking cups with this pan.